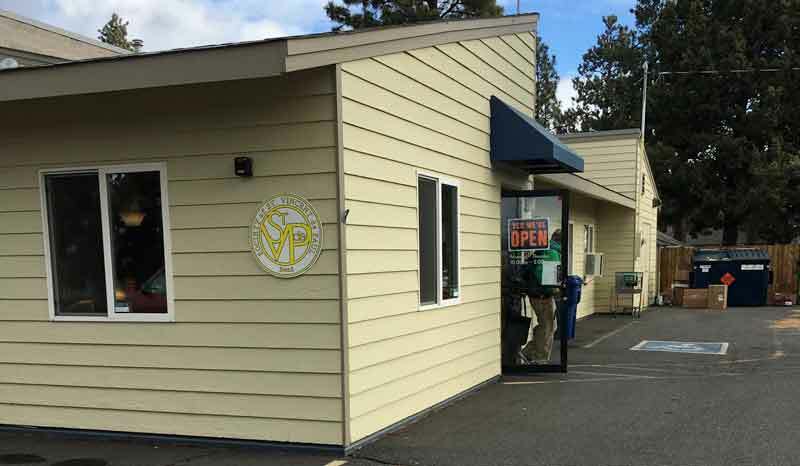 St. Vincent de Paul Social Services of Bend provides help for people who are in danger of losing their electrical power, gas, or water from October 1st to March 31st. We can help with power, water, gas. We can assist with one utility per family every twelve months.